Situated close to the cerulean blue waters of the Mediterranean Sea, La Plage d'Argens is an ideal luxury camping site for those who have been looking to enjoy fun under the sun alongside a wealth of aquatic activities. Whether referring to sumptuous local cuisine or access to a wealth of activities within the site itself, the concept of luxury camping has been elevated to an entirely new level. Please contact LuxCamp for more details. 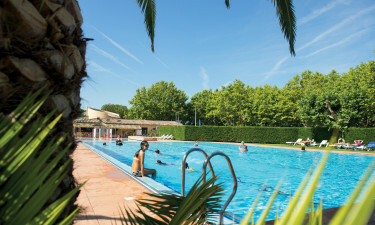 A camping holiday in La Plage d'Argens is situated in truly idyllic surroundings. Not only can visitors enjoy spectacular views of the nearby beaches, but the weather here is amenable throughout the majority of the year. 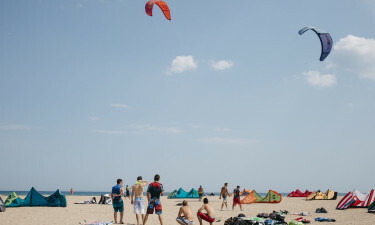 Why Choose Camping La Plage d'Argens? The ability to experience local cuisine. This campsite caters to the needs of children. On-site health and wellness classes. A close proximity to the River Argens. 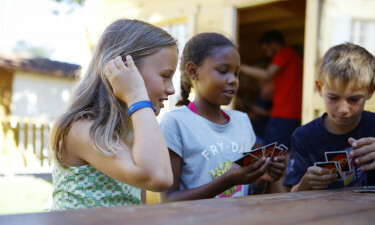 Whether referring to sports activities, a club for young children or supervised activities for teenagers, parents can enjoy a bit of much-needed rest and relaxation. Visitors can enjoy a quality mobile home, end-of-stay housekeeping services, a laundrette and takeaway food services during their stay at this memorable holiday camping site. There is indeed something here for everyone.